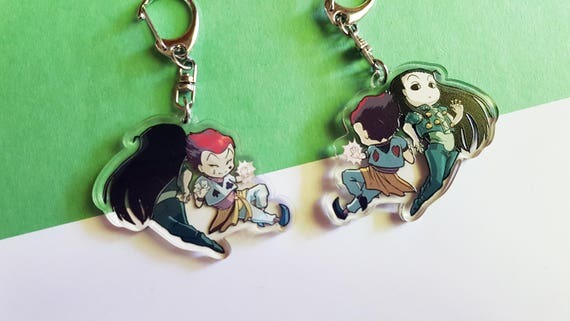 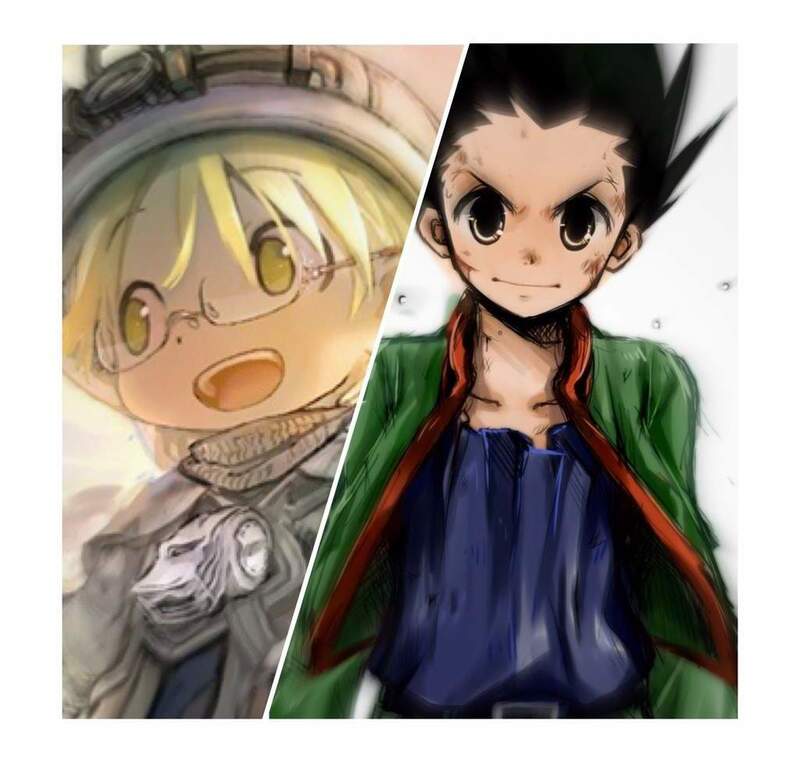 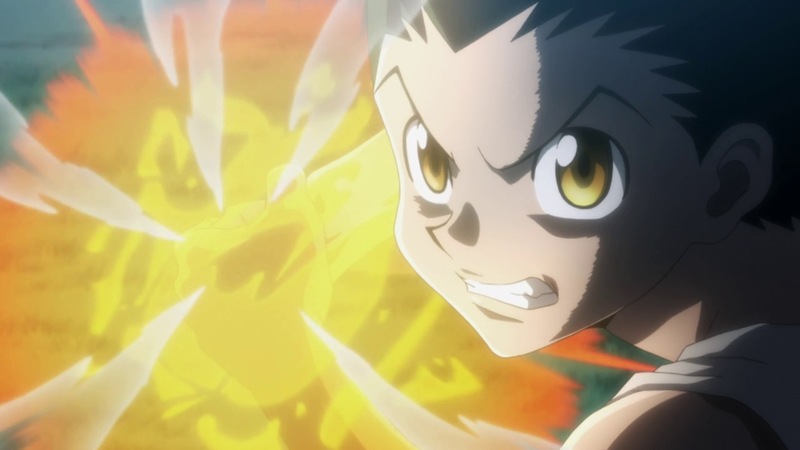 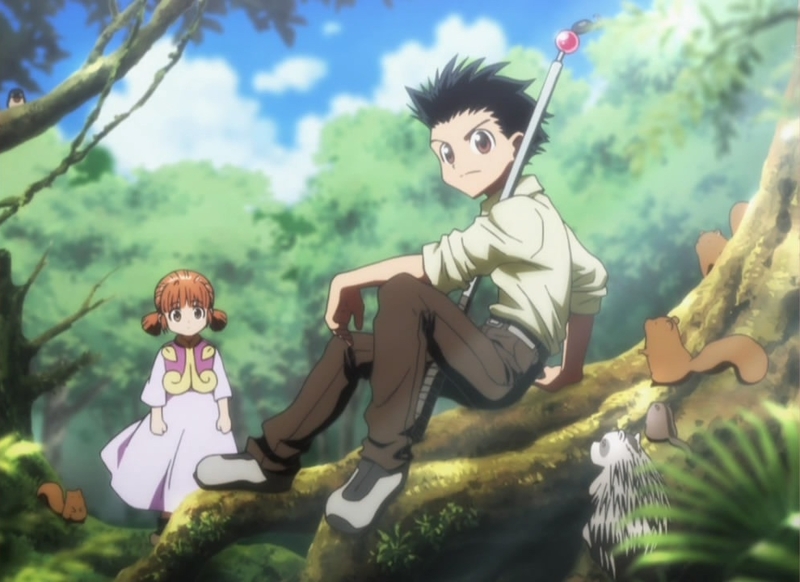 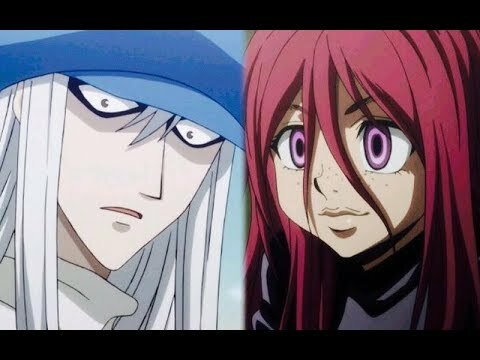 Despite the flaws of their characters, I believe both Gon & Riko are very well written for their roles. 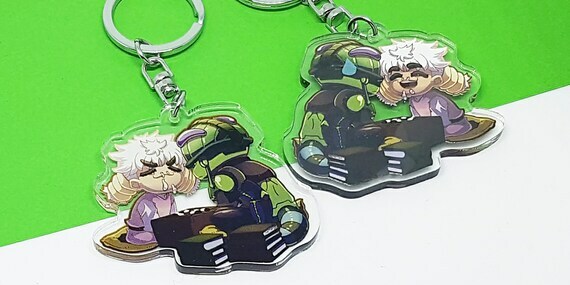 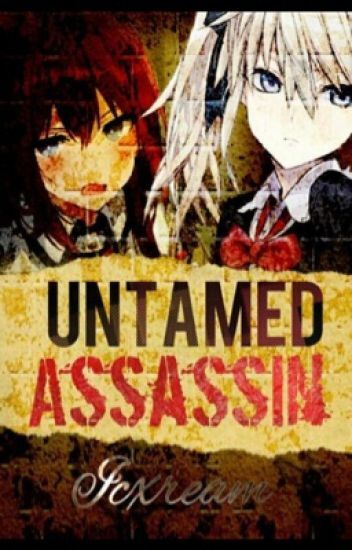 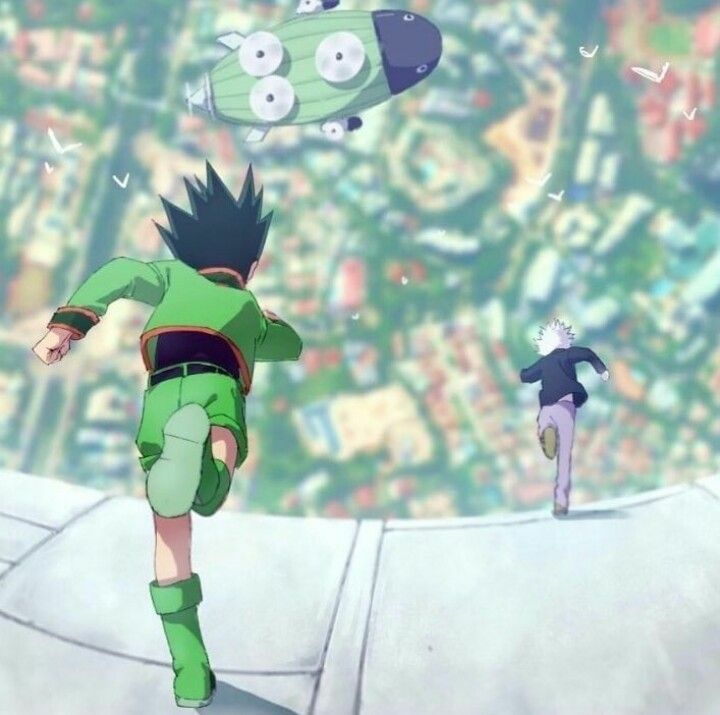 This would look epic, if it didn't looks so silly. 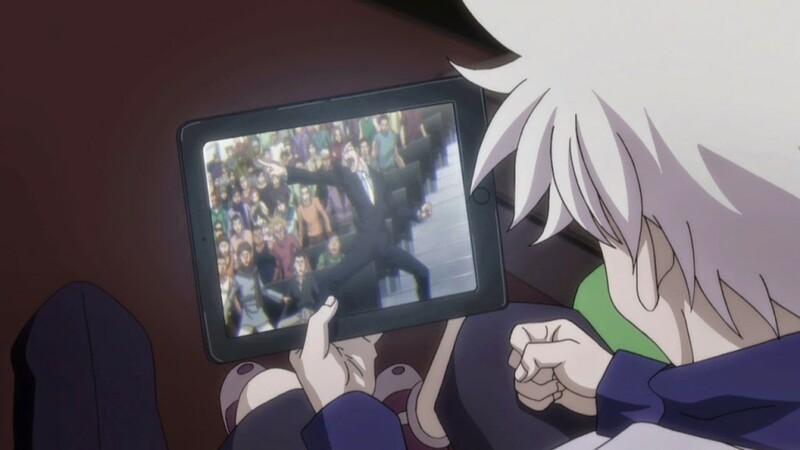 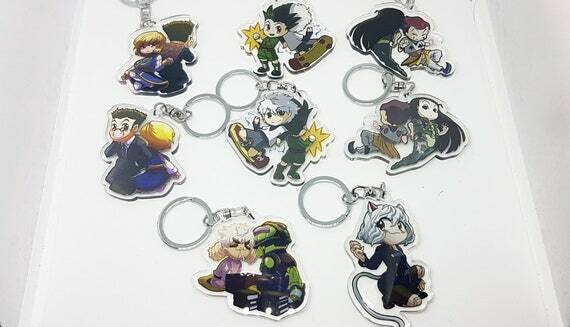 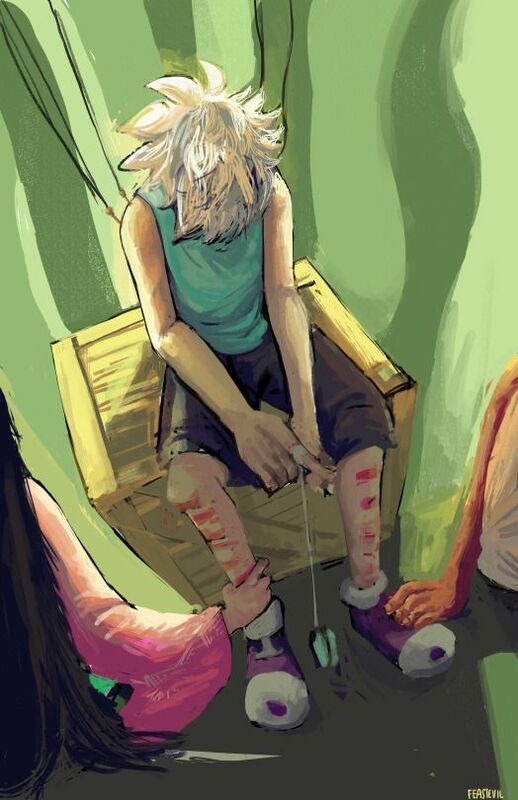 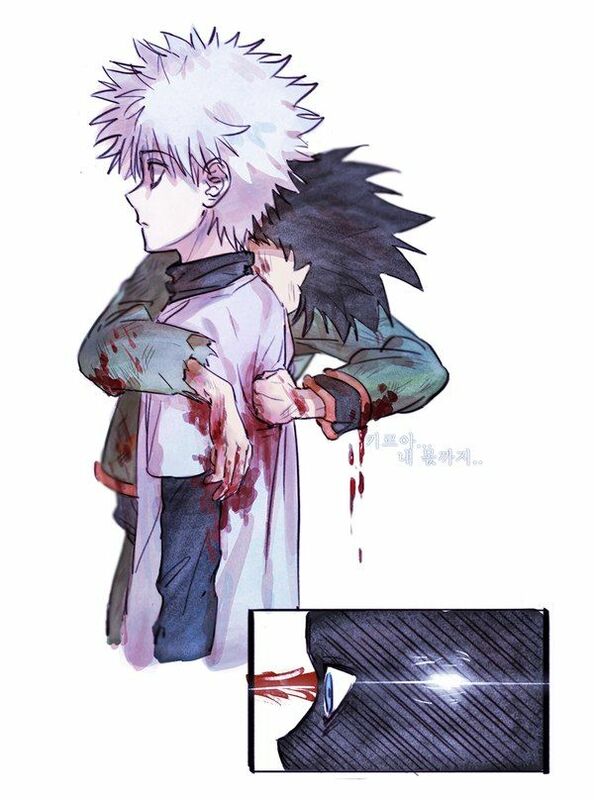 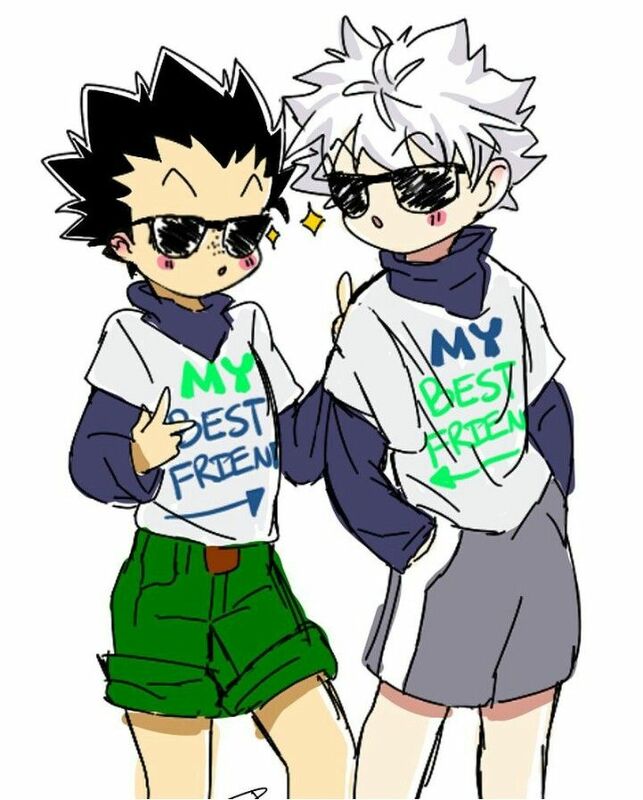 Killua: I don't deserve friends. 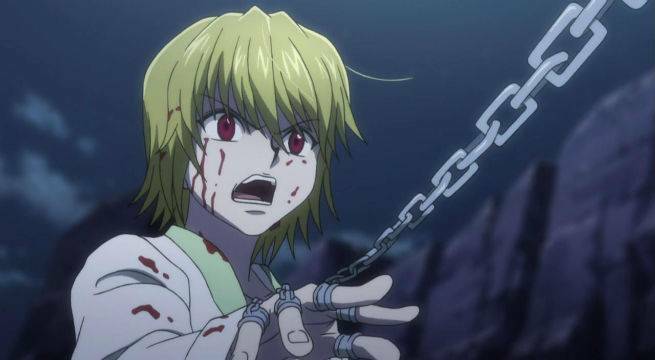 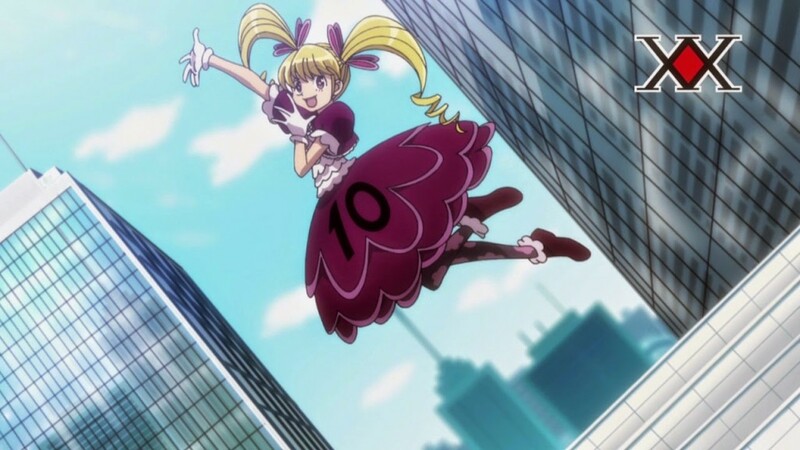 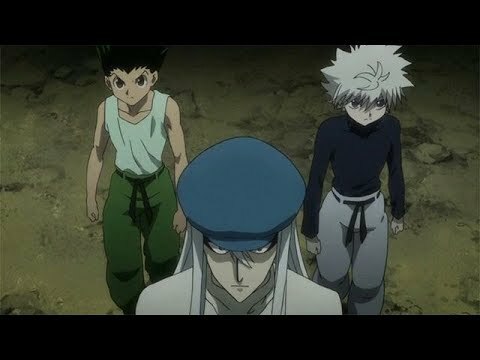 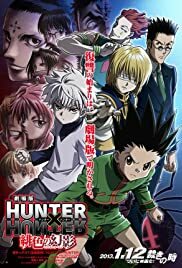 While all the above served as an analysis of Killua's character progression, he's just a superbly crafted individual by fictional standards. 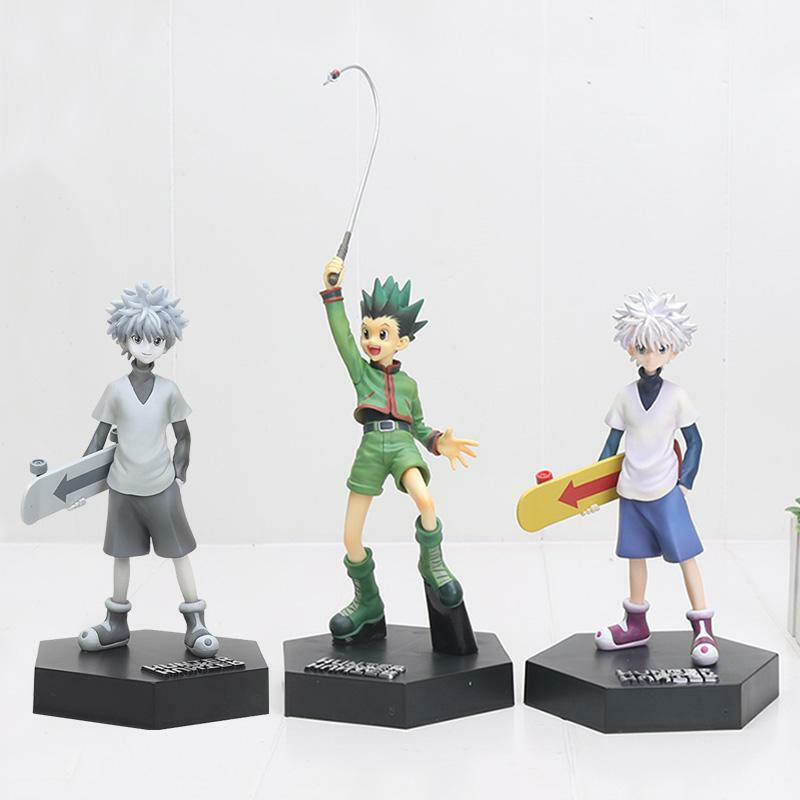 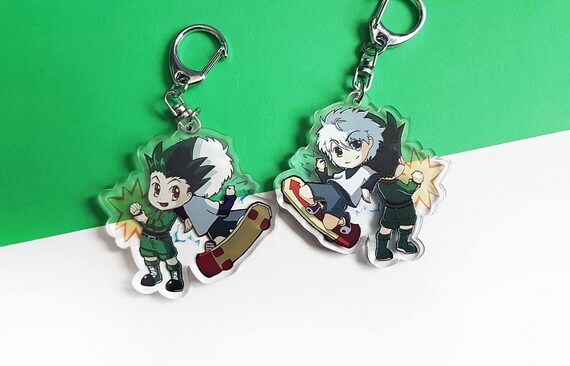 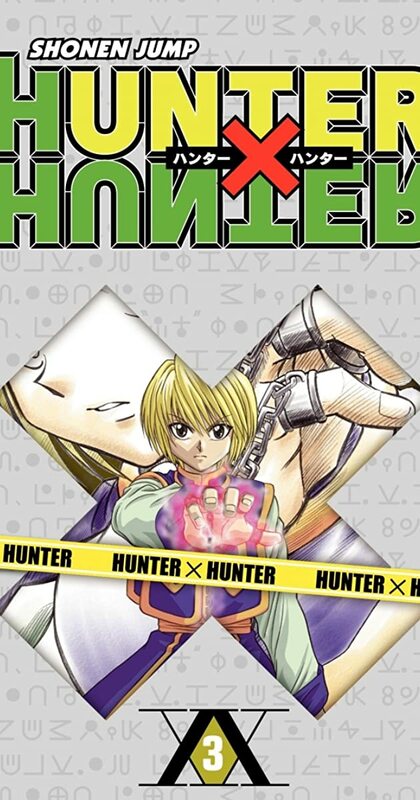 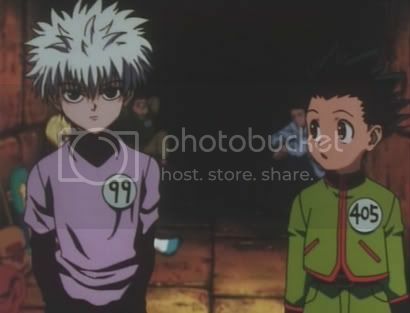 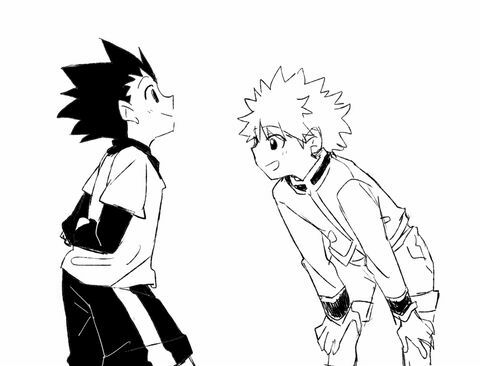 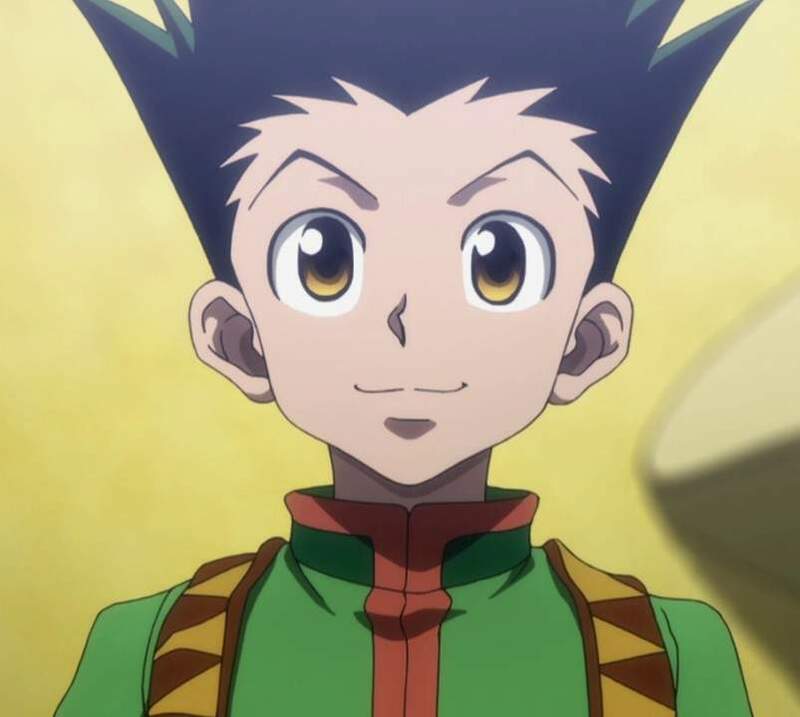 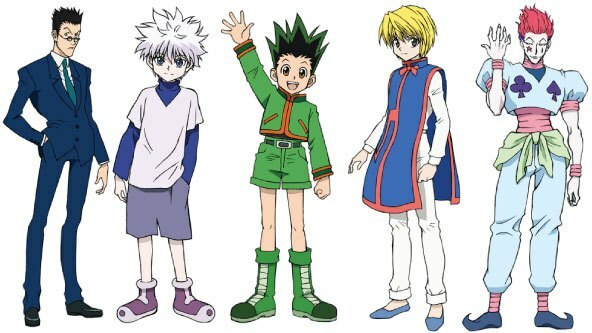 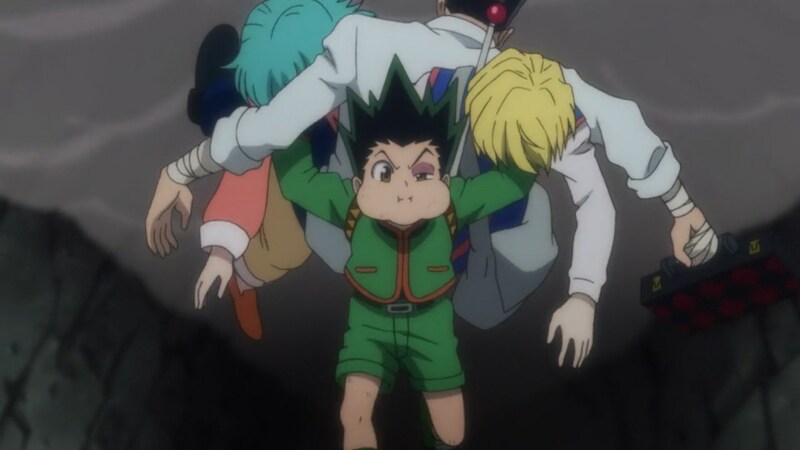 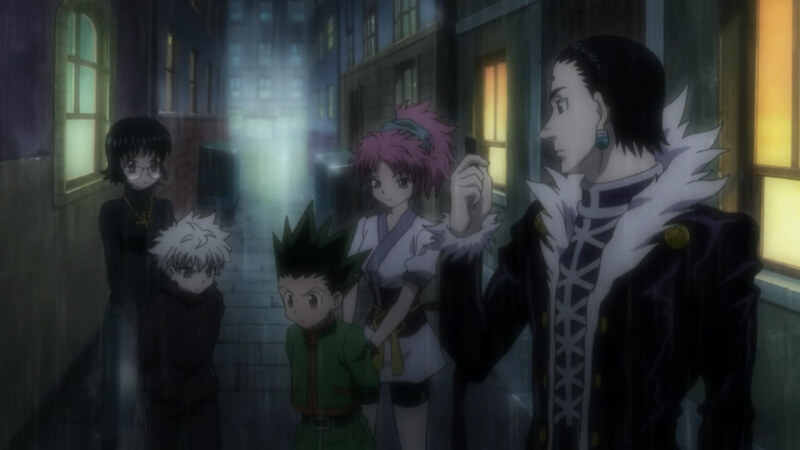 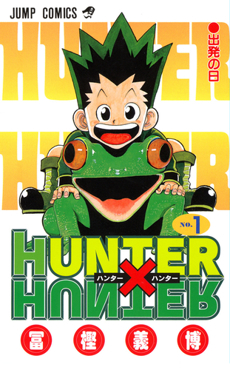 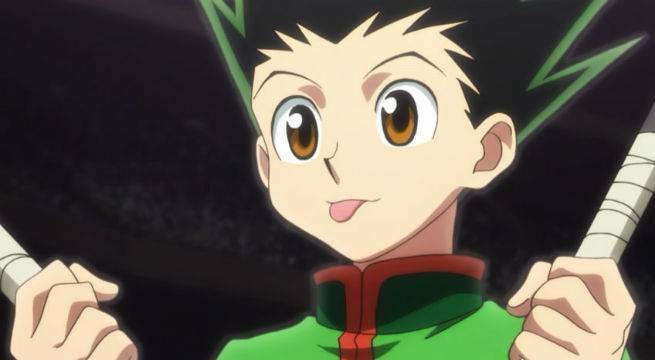 ... in the 1999 anime, Killua is at least half a head taller than Gon, while in the 2011 anime, he's shrunk down to be roughly the same height as Gon. 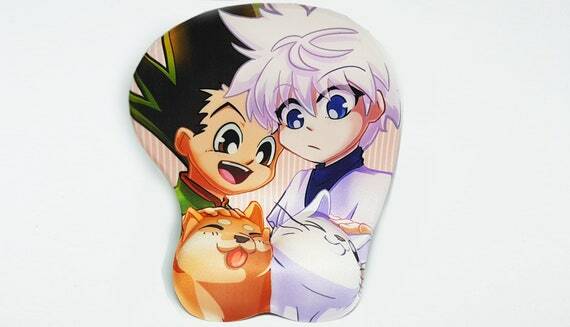 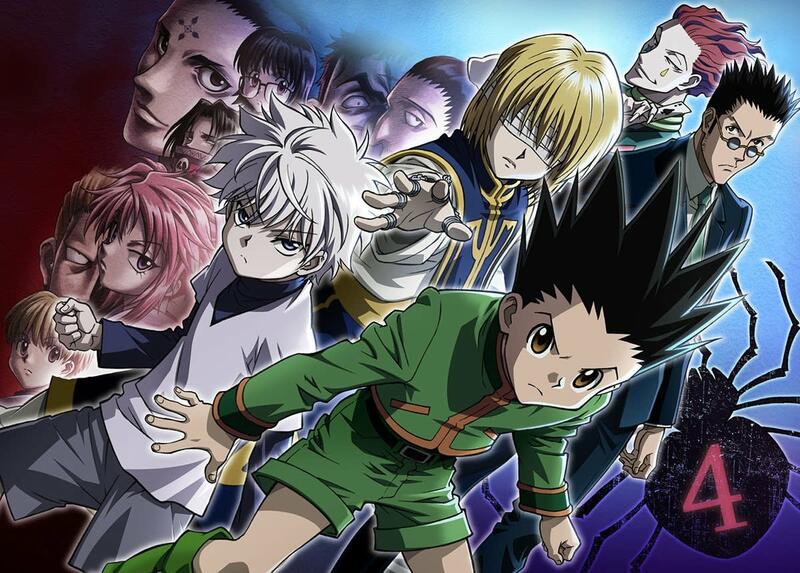 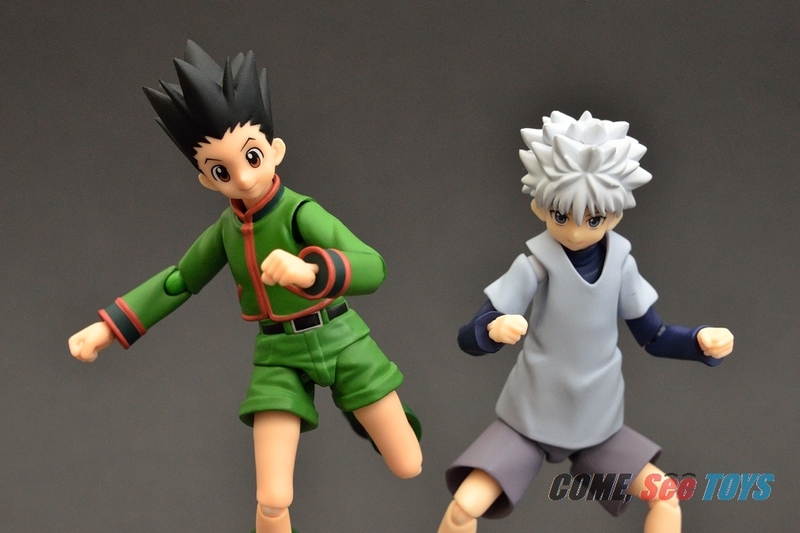 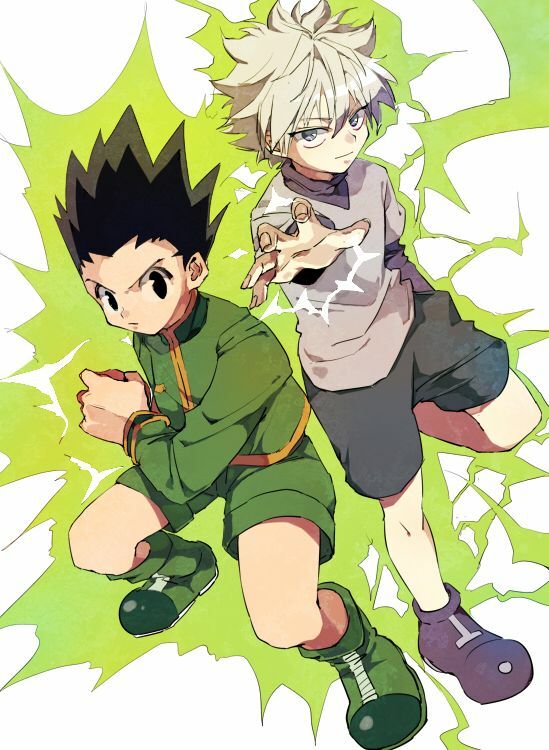 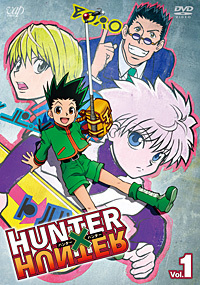 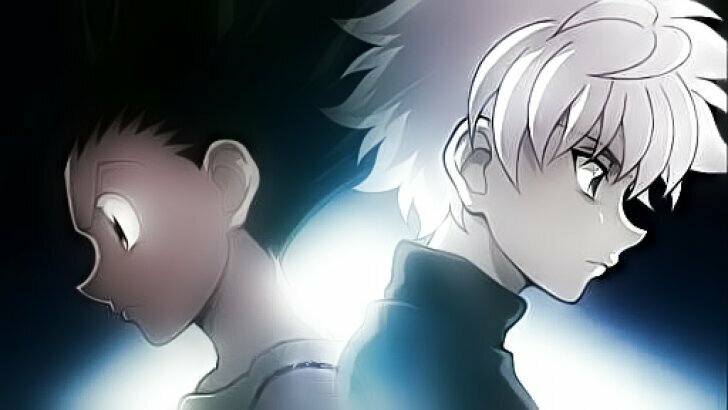 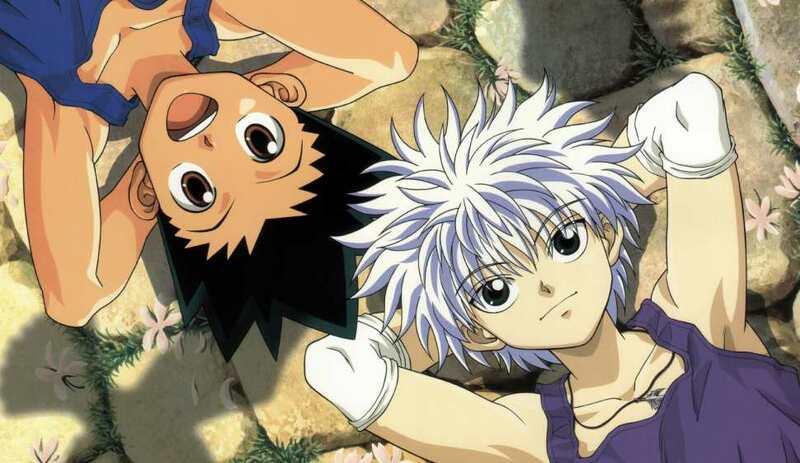 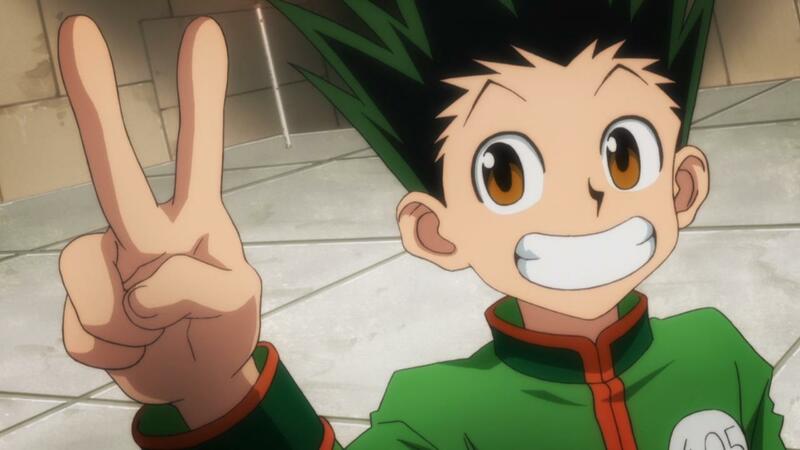 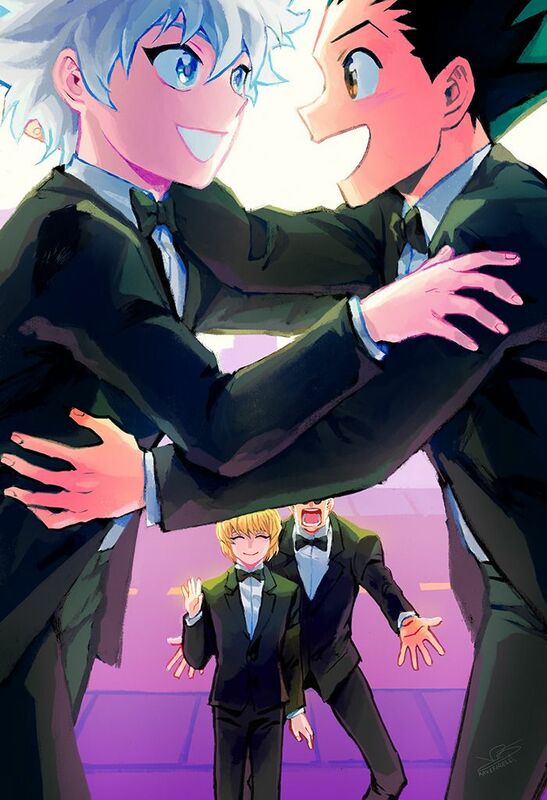 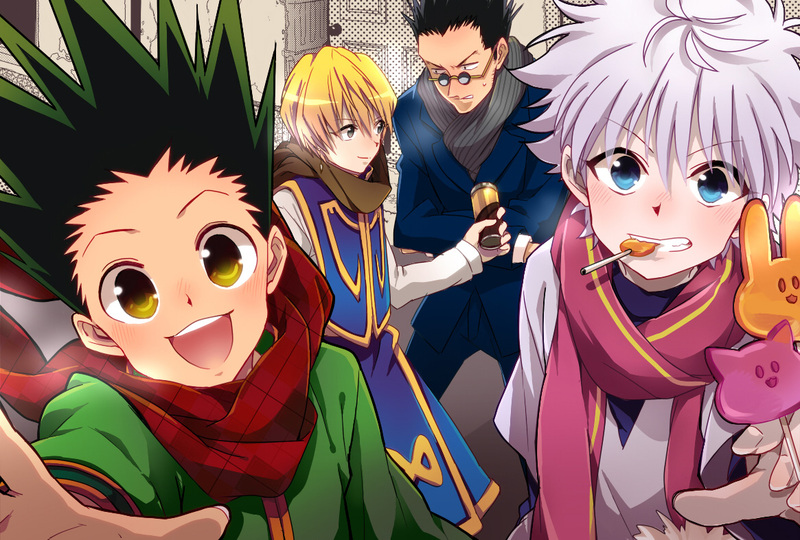 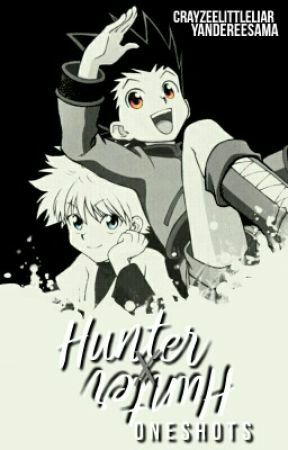 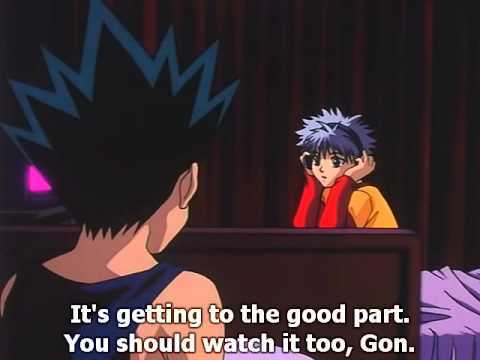 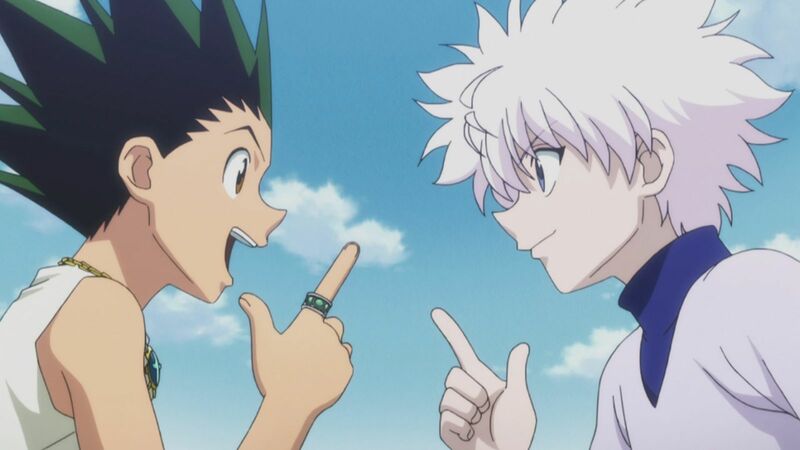 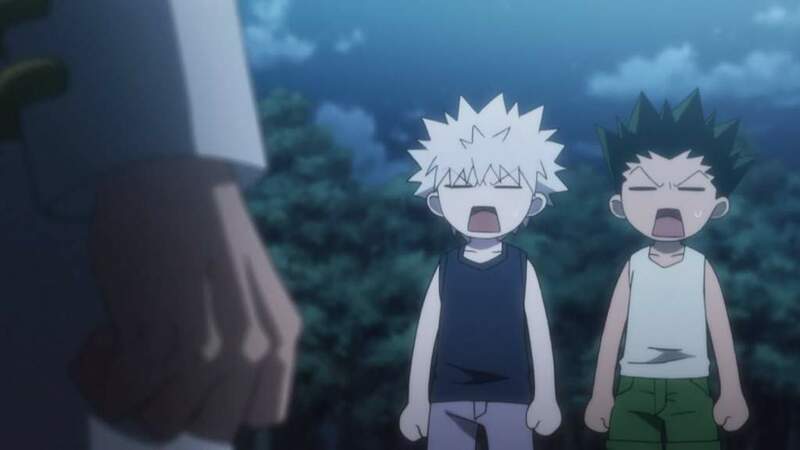 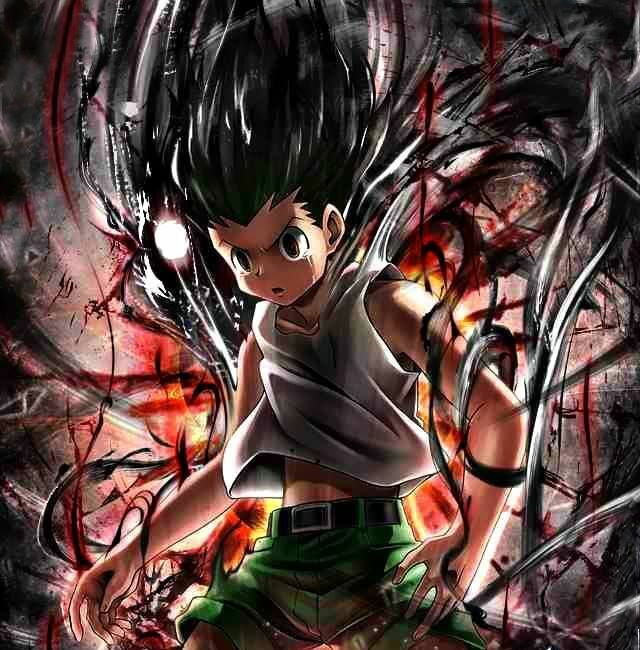 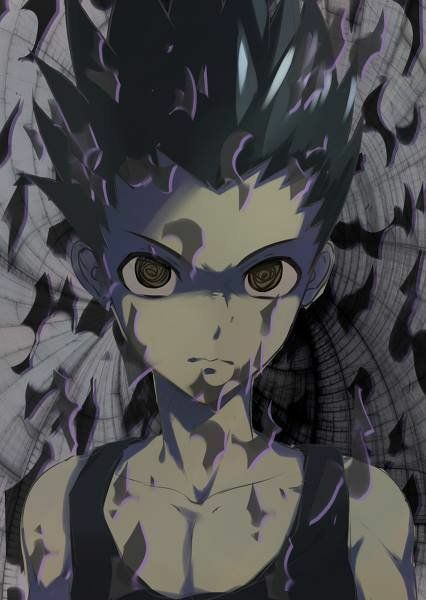 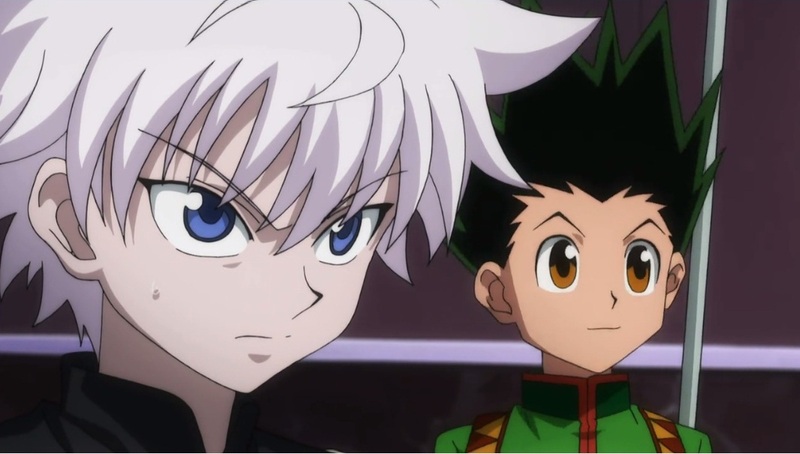 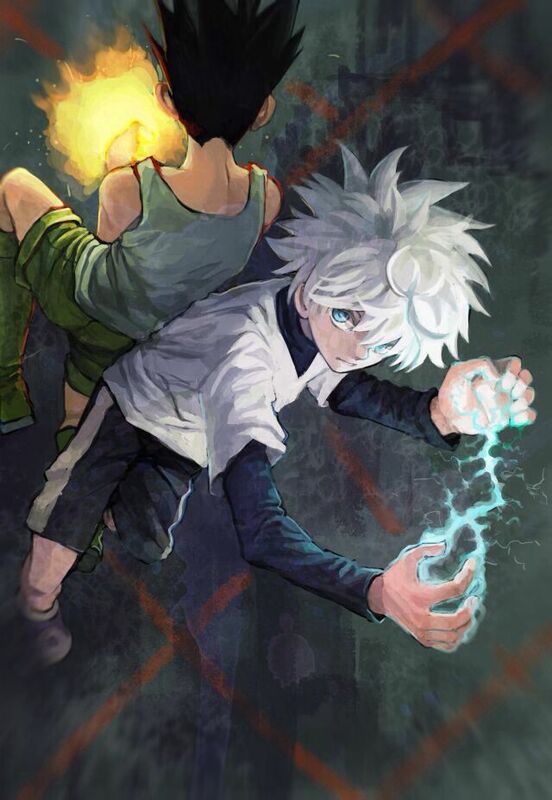 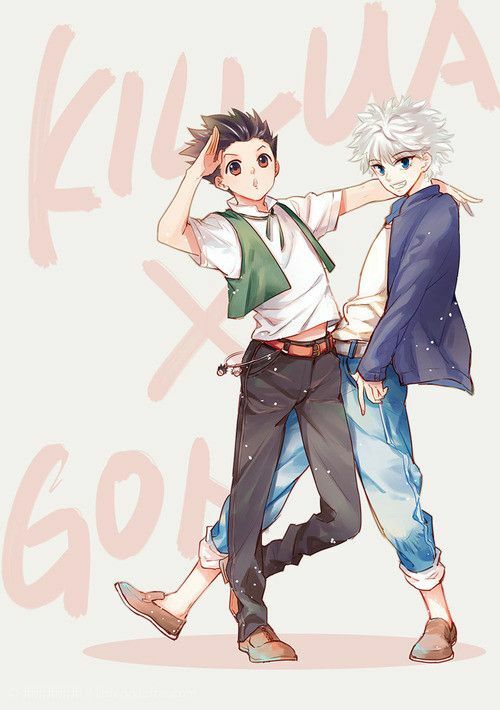 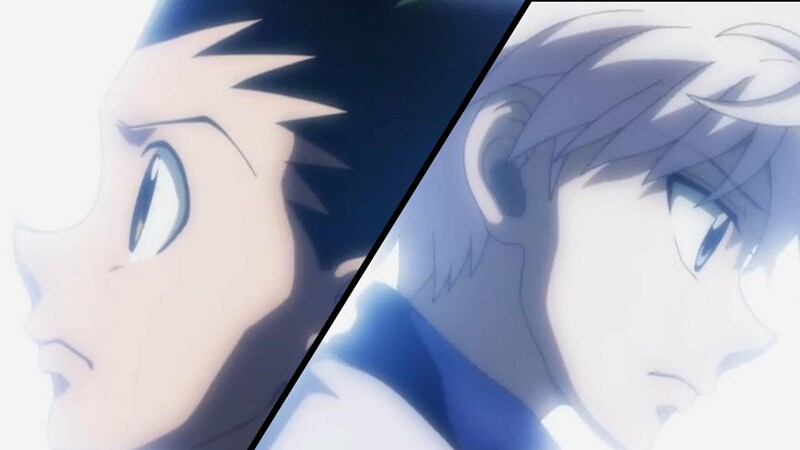 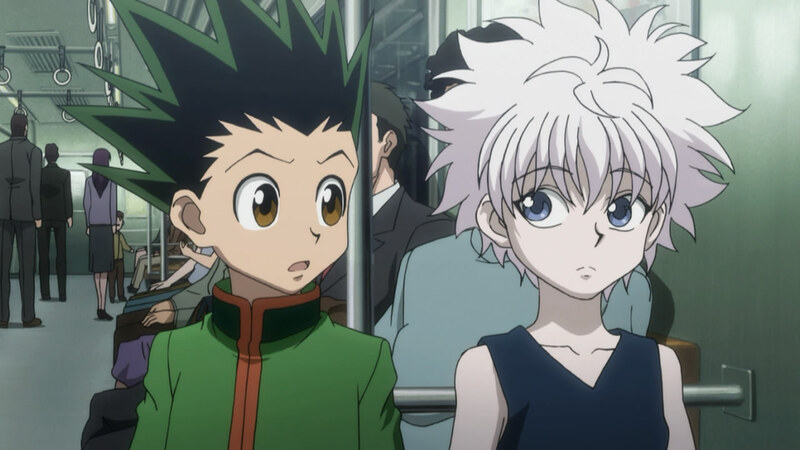 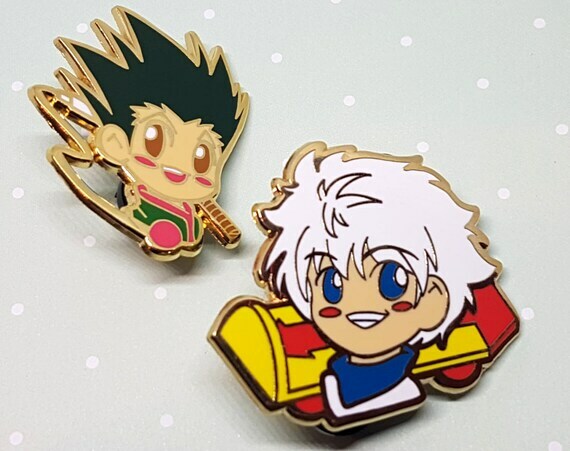 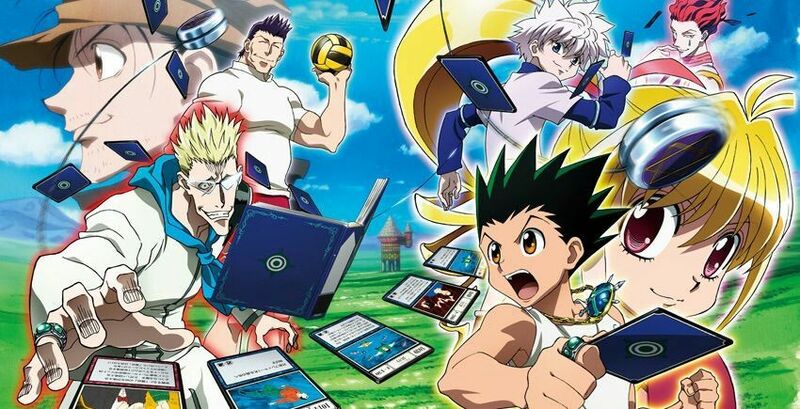 Killua (L) and Gon (R) win best onscreen bromance. 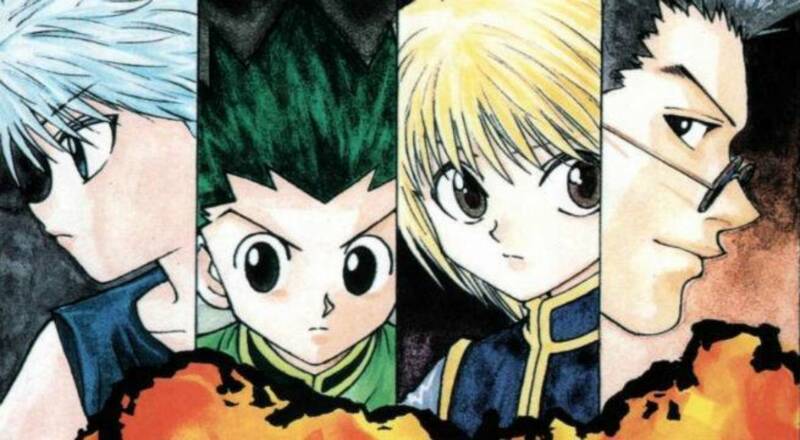 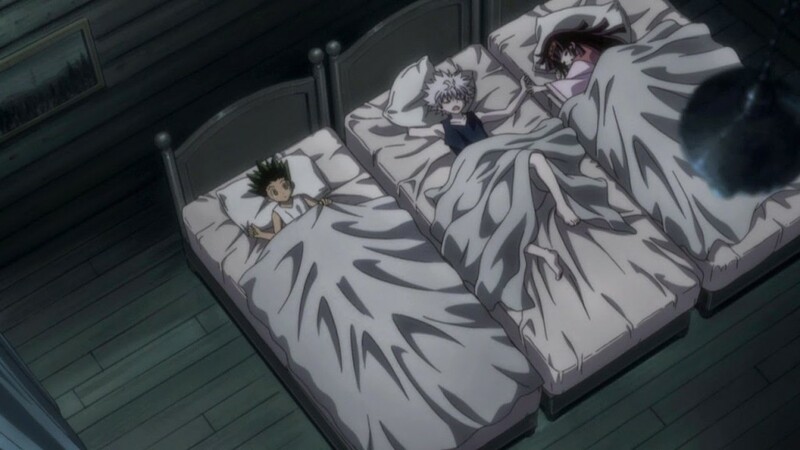 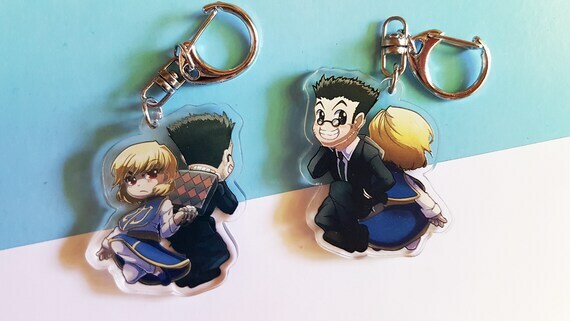 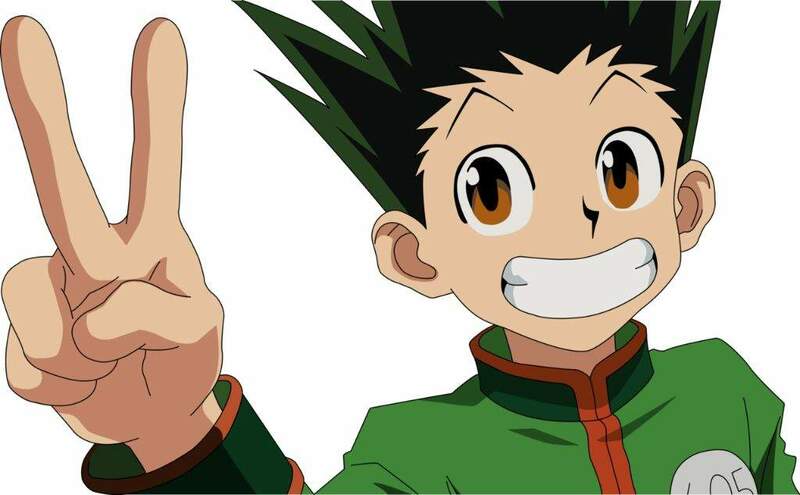 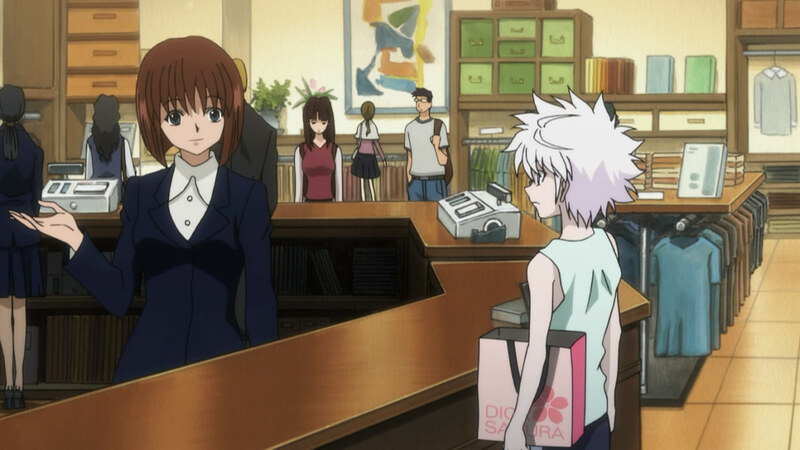 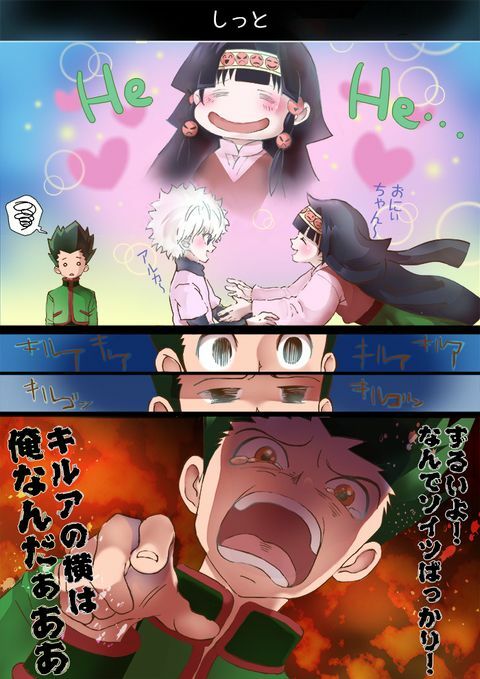 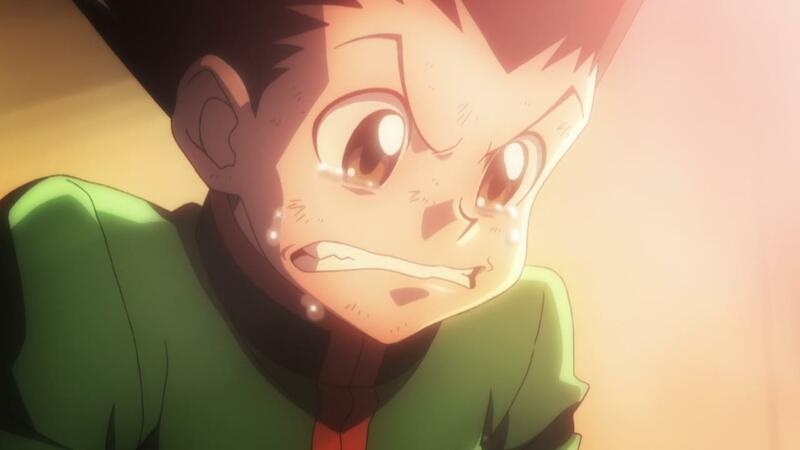 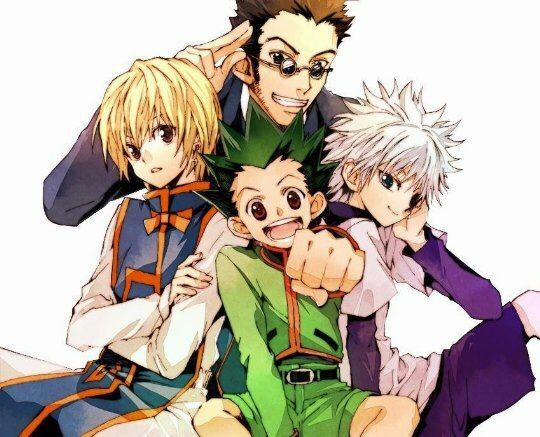 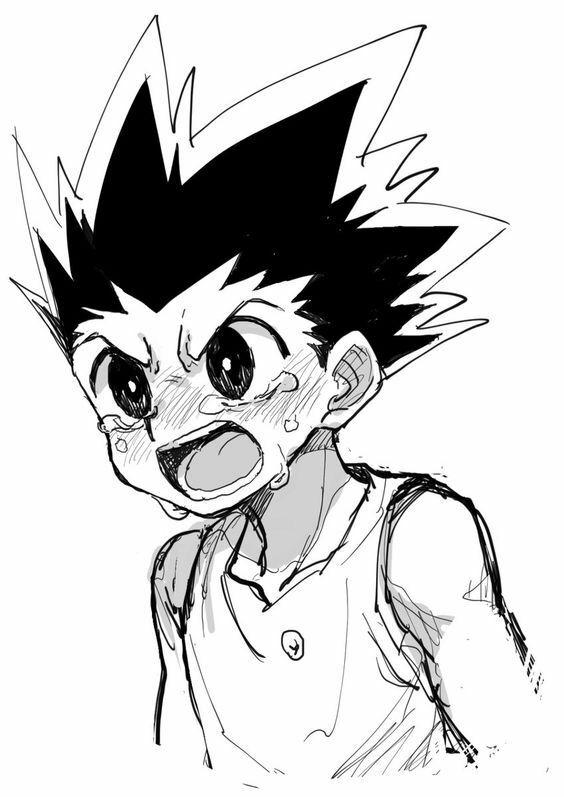 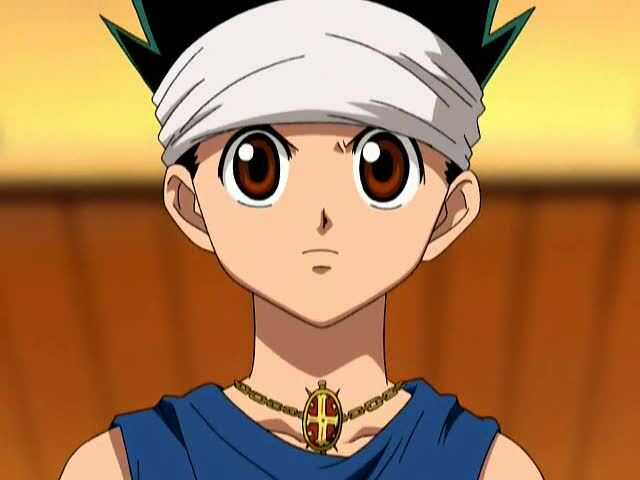 Gon and Hina are innocent characters that are loyal to those they care about (Hina with Sakura and Gon with Killua). 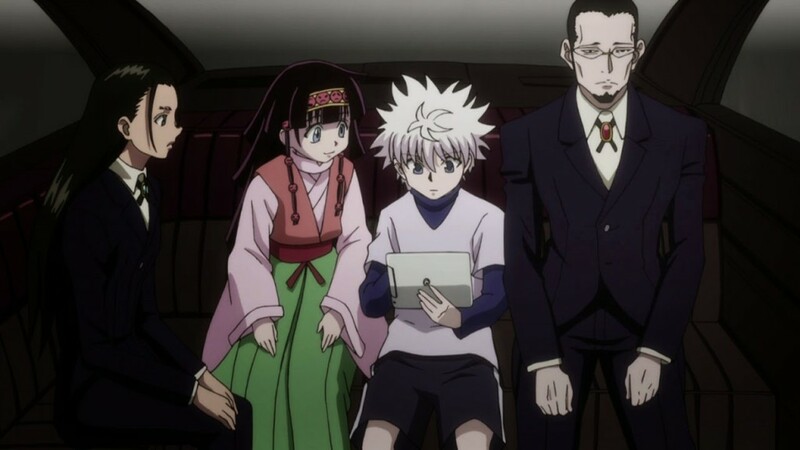 As mentioned, the 14 princes in the royal family are the ones directly competing in this Succession Content. 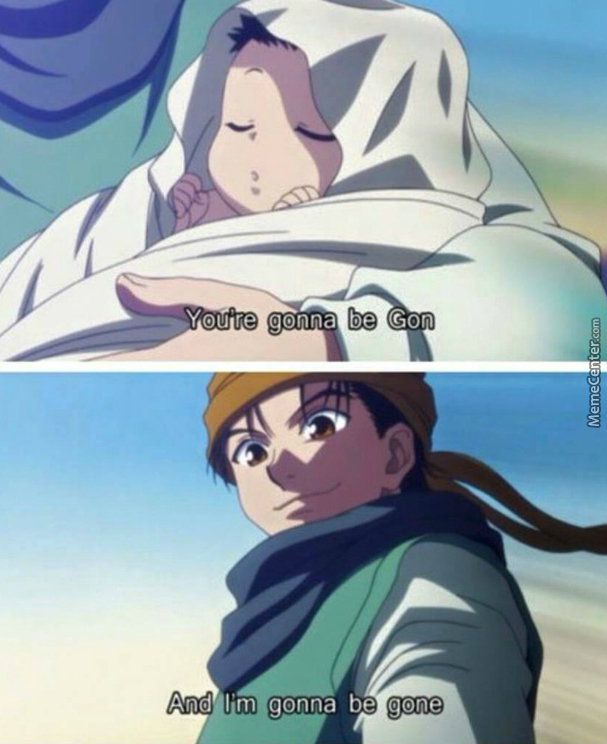 They're not the only ones involved, however. 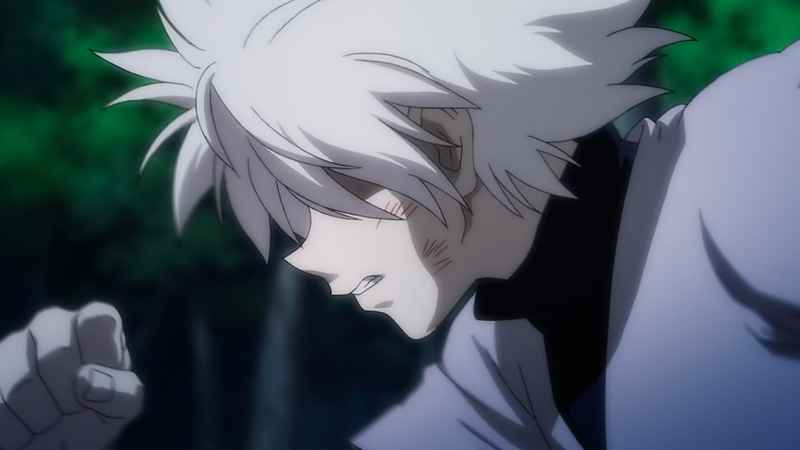 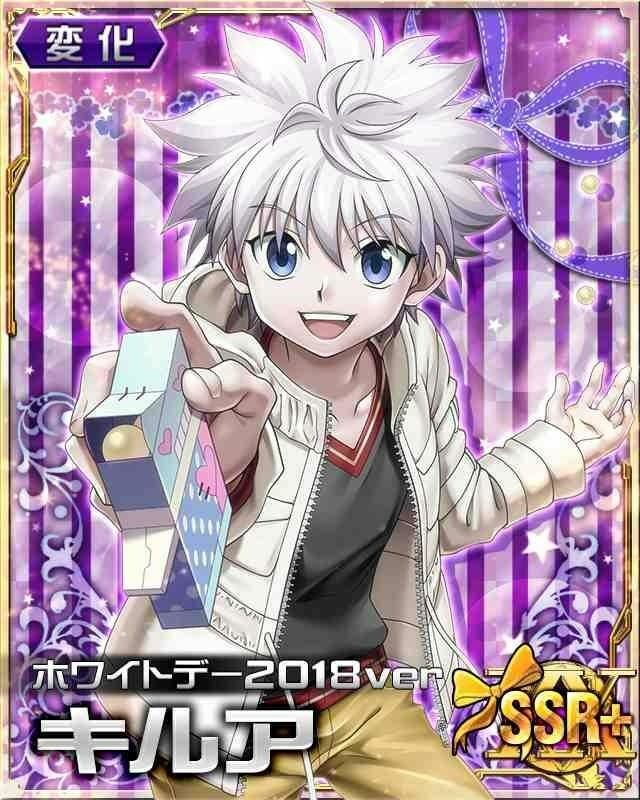 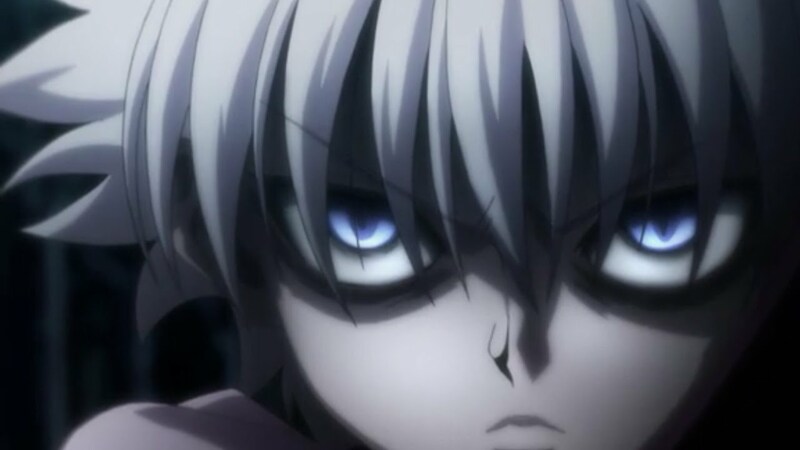 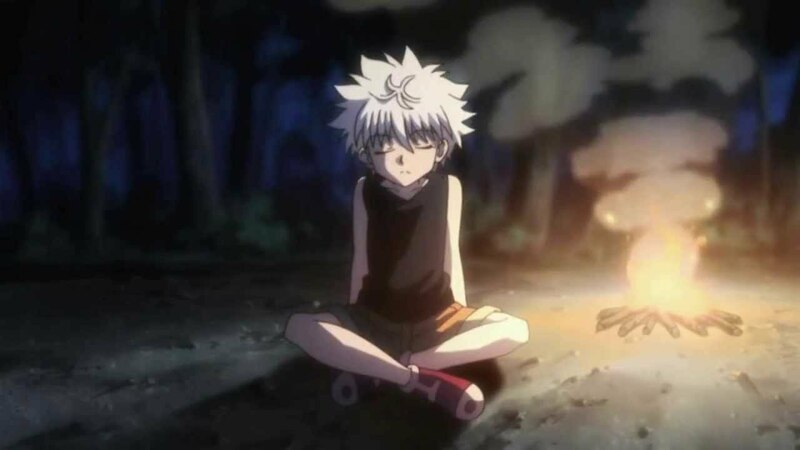 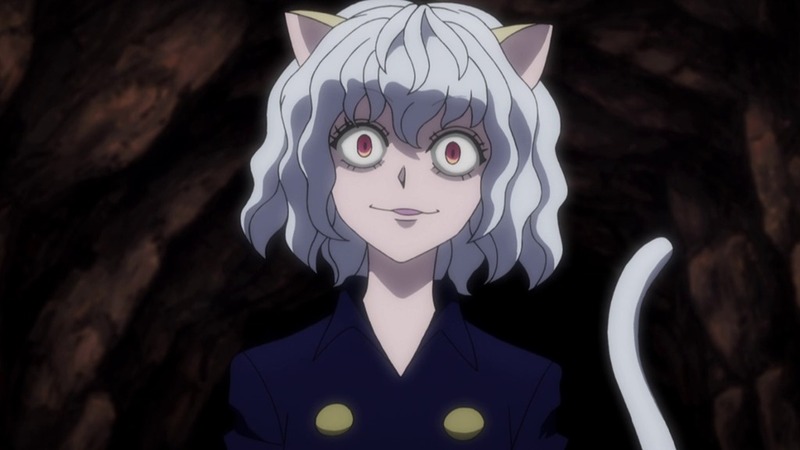 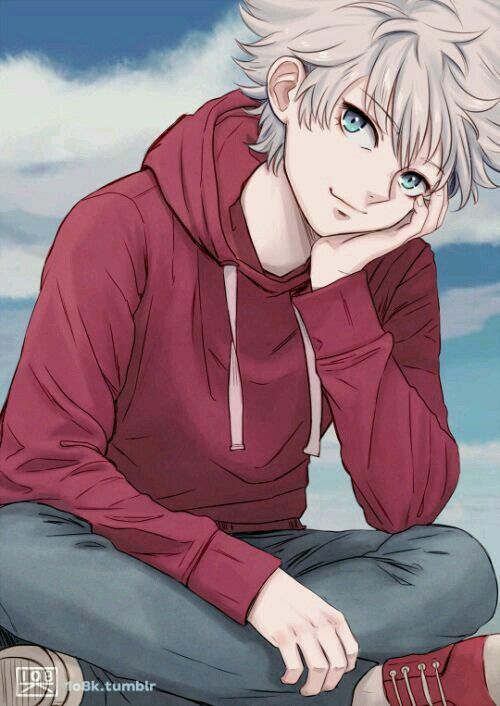 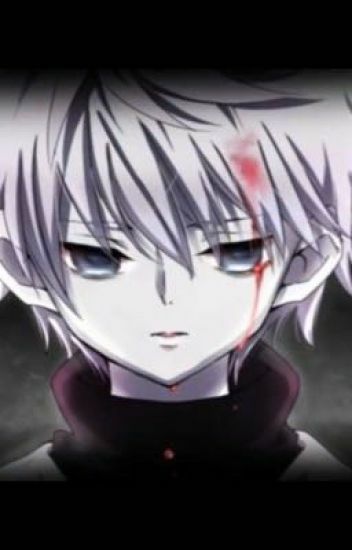 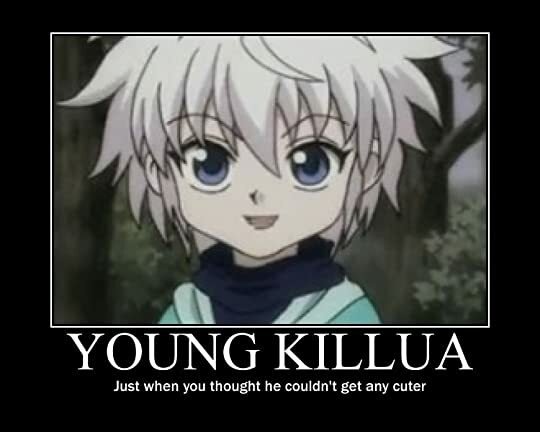 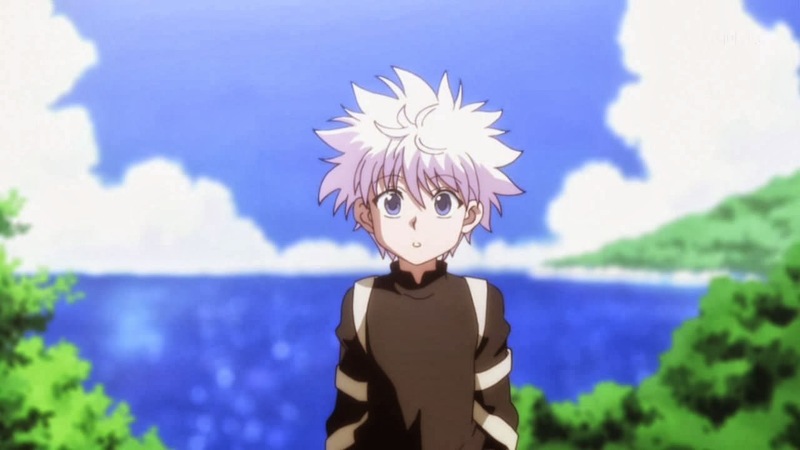 Killua loves ChocoRobo-Kun chocolate balls as his favorite food and hates red peppers. 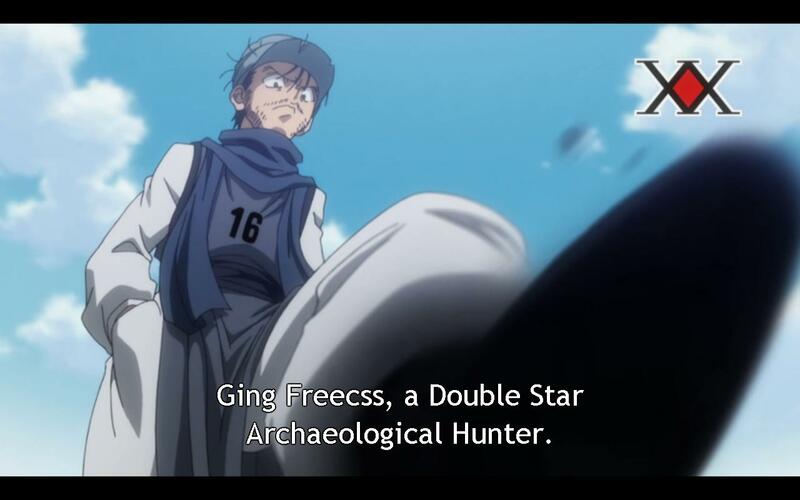 He also has a gambling addiction.